Welcome to Blackburn and Seafield Parish Church. 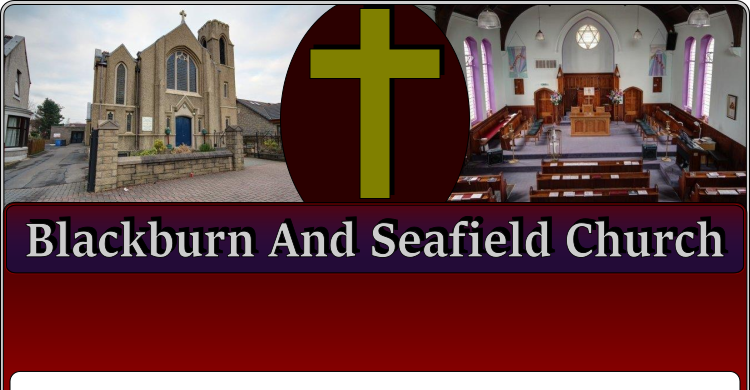 Welcome to Blackburn and Seafield Church website. 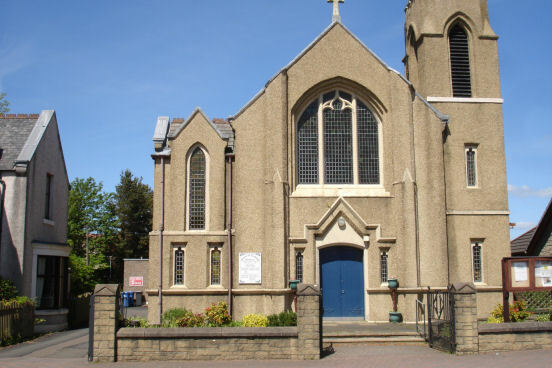 We form a traditional Church of Scotland Parish Church. Ours is a warm and friendly congregation. Our sanctuary was built in 1908 by donations mostly from mining families. It is a people's Church. We hold public services of worship on Sundays at 11:00am. On the 1st Sundays of February, June and November and on Easter Sunday we celebrate Holy Communion. We hold extra services in the weeks before Christmas and Easter.